We are manufacturer, supplier, importer, exporter and distributor of Drop Stop Closures. These are in various size available i.e screw caps/ metal caps/ ROPP caps with us but majorly used is 31.5/24 mm caps. These are the ready stocks available for urgent or immediate supplies. 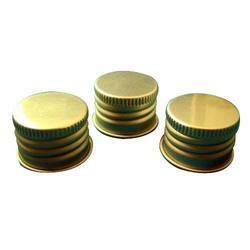 We have huge range of screw caps & fliptop caps. these caps are made up of virgin polymers.These caps provide your product a very attractive look.These caps can be available in many colors. 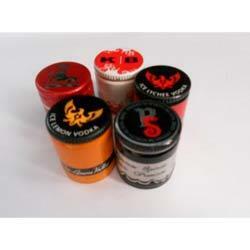 The new caps & closures can be used in shampoos, lotion bottles & any kind of other host liquid.